3. Pietro Servini (12 votes). The Awards were donated by Foundation Universitatis Varsoviensis. 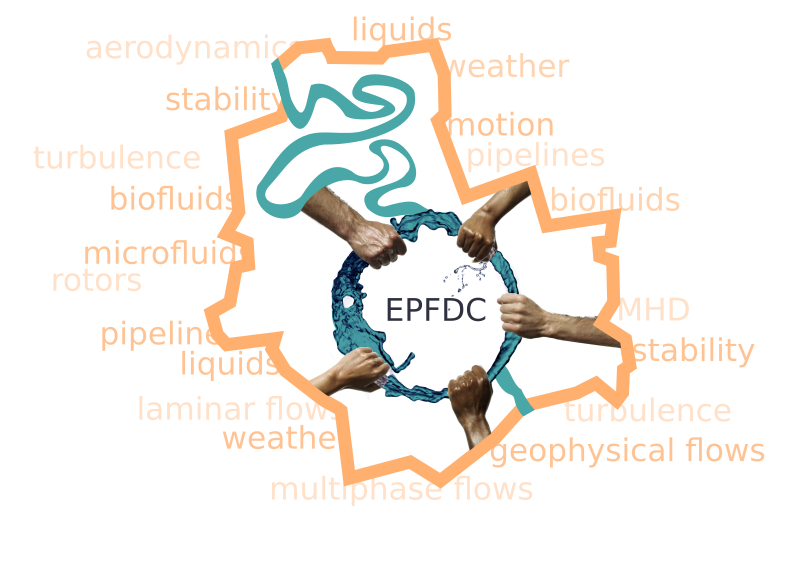 The European Postgraduate Fluid Dynamics Conference EPFDC has been organized since 2007 and held initially every year and recently every other year with usually around 80 participants. The conference is organized and designed for PhD students. It is aimed in giving them opportunity to present and discuss their research in an international and young community, broadening their horizons and networking with other students from a wide area of fluid dynamics. The conference includes inspiring plenary lectures by experienced and successful academics with varied research interests. They share both experience and perspectives within their research interests. The conference also provides a friendly environment in which those new to speaking at conferences may present their work, and previous conferences have shown a very high standard of presented material. All participants are expected to give a short talk or bring a poster. Poster sessions and social events provide the opportunity for more informal feedback and a chance to network with other students as well as with plenary speakers. The upcoming 8th EPFDC will be held in Warsaw, Poland on July 6-9, 2016 and will be a part of Warsaw Fluid Dynamics Week (3-9 July 2016). This event will be a unique opportunity to participate in both the 8th EPFDC and EuHIT School on Turbulence in one place during one week (organized by EuHIT).